Have you always wondered how to make money with Uber? Well, you had questions and I answered them. 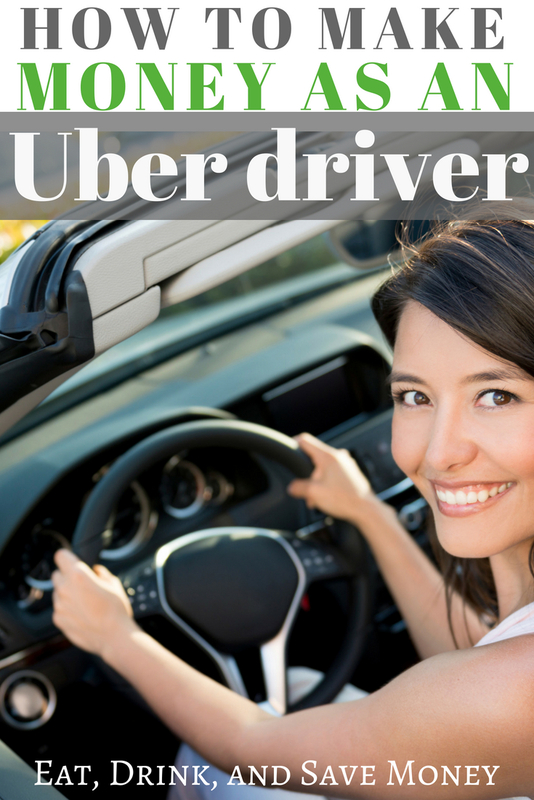 Check out all the details on making money as an Uber driver. These days, there are so many claims on how to make fast, easy money, it’ll make your head spin. Is it a scam? Is it too good to be true? It’s hard to know who and what to trust, especially when it comes to something as important as money. But without a doubt, Uber is one of the most trusted ways that you can earn extra money, and it’s becoming popular side hustle for those with full-time or part-time jobs — or even someone like me, a stay-at-home mom who is always in need of some extra income. It is hands down one of the simplest ways to make money. Sure, there is actual work involved, but it’s straightforward, streamlined and a service that’s highly in demand. I live in the far reaches of metro Atlanta and there is zero public transportation here. If you need to get around, or want to go have some drinks with friends, Uber is how it’s done. Surprisingly, I have plenty of friends who live in areas of Atlanta that do have readily available public transportation and they still use Uber. It’s more convenient, it’s more personal, and it’s a lot more reliable. Head here to learn more directly from Uber. 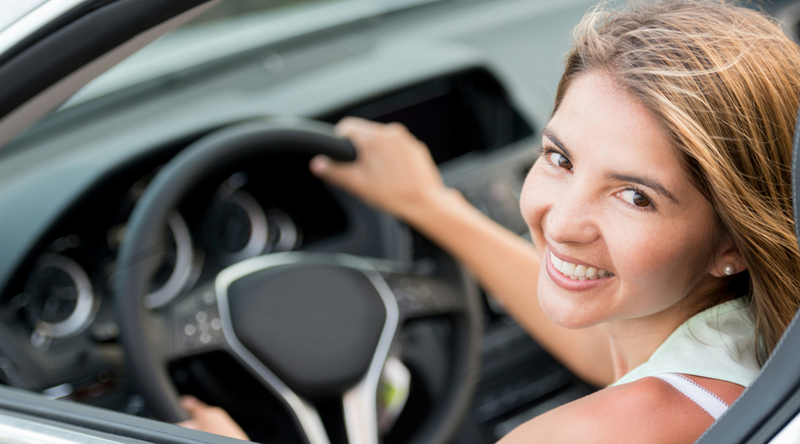 Needless to say, more drivers are always needed as the popularity of this service expands. Plus Uber Eats is slowly rolling out as its service area extends and its partnership with restaurants increases. Being able to have food delivered to you by restaurants and fast food joints that historically don’t deliver is amazing, and something that people have already creatively begun to take advantage of. I know of new moms who have had food delivered to them in the hospital after having a baby or Starbucks delivered to their door when they were too frazzled or unable to leave them home for a coffee run. Sign up to become an Uber Eats driver here. So what are you waiting for? Opportunity isn’t just knocking. It’s sitting in your driveway in the form of your car. And guess what? Even if you don’t have a car and want to become an Uber driver, they can help set you up with a car so you can still be a driver. Signing up is simple. You can go online to uber.com or download the Uber app on your phone. From there, you register a profile, provide your Social Security number — through a secure process — for a background check, and then show your driver’s license and insurance information. Once you’re approved, Uber will provide all the tools you need to start earning extra money. You do have to use the app to be a driver, and even if you don’t have a smartphone, Uber will again hook you up. So easy! Maybe you’re not great with technology or like me, get lost easy. The app is simple, easy to use, has turn-by-turn directions, and payment is also handled through the app. How much do you make as an Uber driver? Well, that’s entirely up to you. Your schedule is completely yours to make. If you’re an early bird or a night owl, or have free time in the middle of the day, hit the road. Holidays are a high-traffic time to be a driver, too. In fact, there are surge times where drivers make more than the standard fare. I can think of about a million sporting events or festivals in Atlanta that would qualify as surge times. The question how much do Uber drivers make is difficult to answer. I can’t provide an average amount per hour that an Uber driver can make, because there isn’t hard data to pull from. That’s because the amount of hours worked by drivers varies greatly, as do rates in different areas in the country and many other factors like gas mileage for cars, traffic peak times, etc. Uber takes a cut of the rate to cover insurance, and you are on the line for car repairs and gas, but the company does offer discounts. But the question of how do Uber drivers make money is easy. All you have to do is drive for the company, no matter how often, there will always be money it. You aren’t going to lose money working for Uber. So if you’re looking for a side hustle or extra cash, you aren’t risking anything becoming an Uber driver. What are you waiting for? Click here to join today! Did you know that you can be an Uber driver and a Lyft driver? Yes, it’s true! Consider signing up for both. Get more information about Lyft here.